Uncategorized No Comments January 31, 2019, 2:13 am. Still looking for your Valentine? Wanting to enjoy a long walk on the beach with a greyhound without the lifelong commitment? Then come along to our Foster Carers Open Day to find out all you need to know about Fostering a Greyhound. 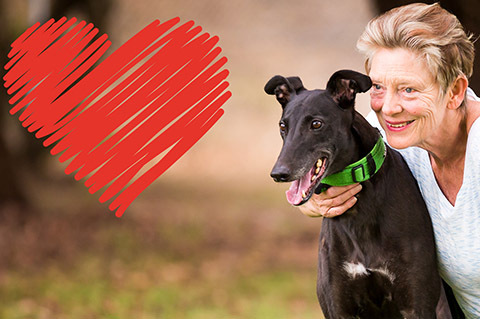 Our resident experts will be there to show you the facility, introduce you to the greyhounds, talk about what is involved in fostering and answer any questions you may have. Click to Register by the 13th of February to attend this free event here.